Hawaii Geek Meet shirts are back! Organizer Update – Hawaii Geek Meet on Get Lunch & Do Good! 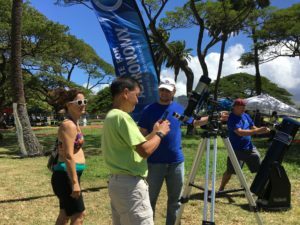 Organizer Update – Hawaii Geek Meet on Where is the 10th Hawaii Geek Meet?